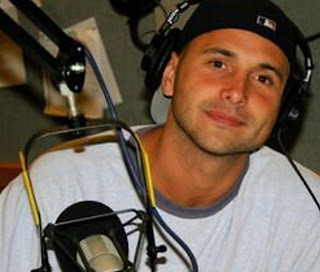 Former WFAN morning show host Craig Carton was found guilty on all fraud charges he faced in connection to a Ponzi ticket brokering scam. Carton could face as much as 45 years in prison at sentencing. The money he stole went to pay personal expenses, including his large gambling loans. 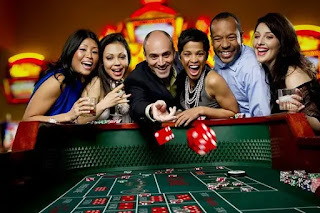 Carton blew big bucks at casinos -- even borrowing money from loan sharks to fund casino trips. His defense admitted in closing arguments that he had lied to investors about how their money would be used. 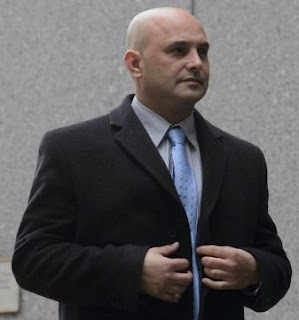 Carton had maintained complete innocence leading into the trial, arguing that it was not a crime as long as he intended to eventually refund the money. 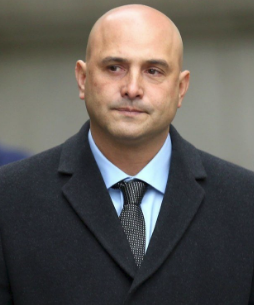 Former sports talk-radio star Craig Carton used his high-profile position to get people to invest with him and then cheated them, prosecutors said. Carton, the longtime host of a morning drive-time talk show with former NFL quarterback Boomer Esiason, was charged last year with using false statements to raise $4m from investors. Carton ran up millions in losses with two casinos, plus a debt of $825,000. According to authorities, Carton and co-defendant Michael Wright ripped off investors of as much as $4.6m in the Ponzi scheme. "I'm not pleading to anything because I firmly believe that when the facts come out you'll see that I was running a legitimate legal business. I think my case stands up on its own merit." said Carton.